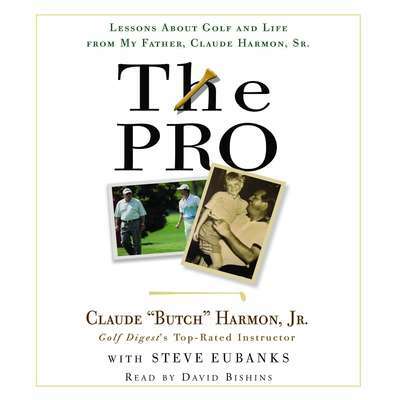 Claude “Butch” Harmon, Jr., was Sports Illustrated’s Teacher of the Year in 1995 and is Golf Digest’s top golf instructor. 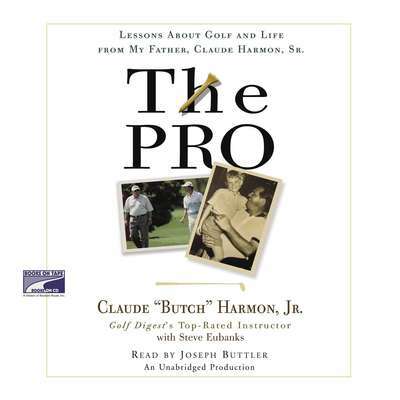 An accomplished player on the PGA tour, he won the BC Open in 1971. Formerly coach to Tiger Woods and Greg Norman, his current roster includes Adam Scott, Fred Couples, Natalie Gulbis, and many other top players.